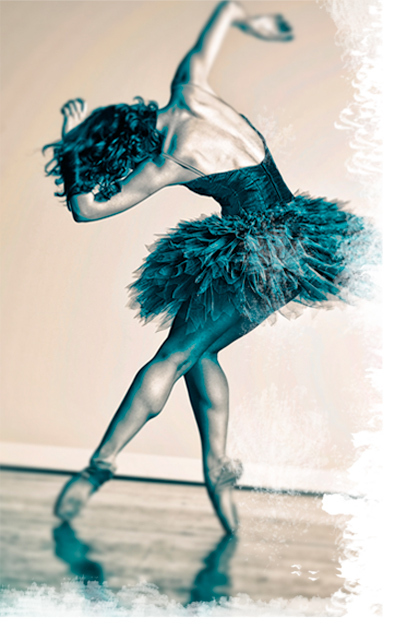 Thank you for including Indiana Ballet Conservatory in your 2015 Summer Intensive information. Do you know anything about the Ruth Page School of Dance Summer Intensive in Chicago? Hey Jodi, sorry for the wait. I moved to NYC this week so it’s been a busy time. Unfortunately I don’t know much at all about this program. I also see that I don’t have it on my list, so I’ll add it today. From what is publicly available on the website, it seems that the program is certainly striving for quality and has some lovely students. Personally I would want to find out more about their continuity of philosophy before enrolling a younger dancer, since the International cultural exchange aspect, while laudable, could result in the kinds of inconsistency of approach that can be problematic for younger dancers. I find that exploration of different approaches is more valuable for very advanced dancers and that for younger ones it is the responsibility of the teacher to have the knowledge of a variety of approaches to customize what looks best on and works best for each individual student. Providing to many various approaches to a younger dancer for them to choose from can be eye-opening, but usually is just confusing for them and results in misunderstandings about how to approach their own technique. I do like the Muscle Awareness class in theory. Not all teachers agree, but I find that for most students it is valuable to begin understanding their anatomy in a dance context. Sorry I don’t have more to offer, and it seems that neither does Invizione (Ballet Talk for Dancers). I do strongly suggest that you sign in or create an account there and ask to start a new thread for that program if I am correct that there isn’t one yet. You might get some more valuable firsthand information. WARNING!!!! CPYB wants your child to get hurt before the program even begins. Our daughter in unable to attend to do a foot surgery that MUST be done on June 15th. The surgeon wrote a letter explain the nature of the injury and the need for surgery. Her ballet director at Walnut Hill School for the arts wrote a letter explaining the horrible nature of her situation and still CPYB is insisting on keeping the $1400 tuition even though they have already filled the spot. They are CROOKS and are trying to steal $1400.00 from our family!!! Thanks Jayda! I really appreciate the tip.